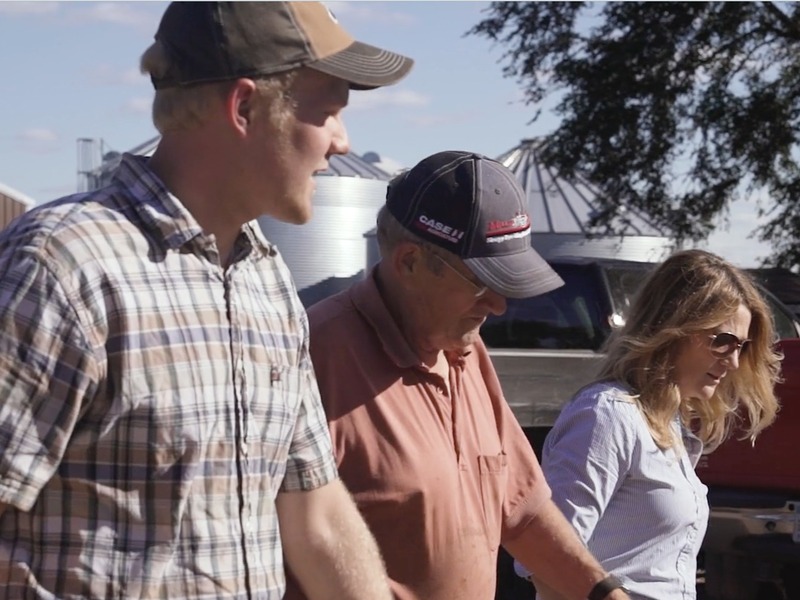 "We were able to work side by side and teach responsibility, the importance of communication, and caring for both the livestock and each other." What should we know about J&J hANSON HEREFORDS? We are J&J Hanson Herefords, located near Comfrey, MN in the south central part of the state. Our family consists of four grown and married children and eight grandchildren with the ninth due in May. We have sixty cows and heifers that will calve this spring. Each year, our goal is to sell around five bulls and keep ten heifers for replacement in our herd. 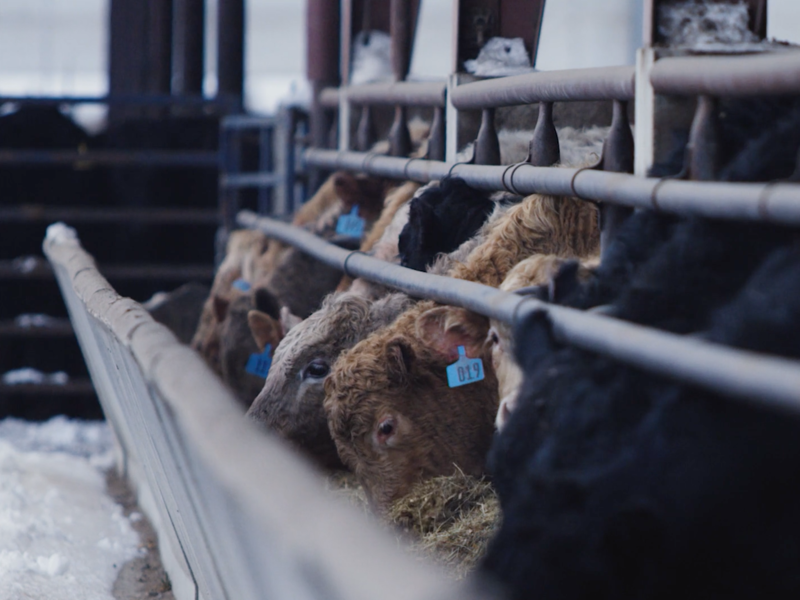 The remaining male animals are sold as steers, privately to one party. The remaining heifers are sold as either yearlings or bred heifers, privately and through consignment sales. We do enjoy going to cattle shows and sales - both to participate and to watch. We do vaccinate them, just like we vaccinated all our children to keep them healthy from known diseases. If one does get sick or hurt, we treat them to help them get back to their normal daily routine. A veterinarian is called when necessary. The barns are kept as clean as possible as the weather permits, we have corn stalk bales and straw for bedding to keep them dry and clean, the barns are mostly open front for air ventilation yet protect them from the wind and rain/snow. There are fans in a couple barns for more air movement in hot weather. Our pastures all have some trees for shade and a creek for water. How has it been raising your children on the farm? It has been a good experience for all of us. We are able to work side by side and teach responsibility, the importance of communication, and caring for both the livestock and each other. Times have been good and other times not so good, but we always work it out together. I believe we are a closer family because of working together and having to get along to accomplish our daily work. "It doesn't matter if it's a snow storm or raining cats and dogs. We still go out to the barn, and our animals take precedence over ourselves." HOW are you planning to carry on your farm's legacy? We have our estate plan finished and have begun to have conversations with our children on a succession plan. Our goal is to have the farm/cattle remain in the family. My favorite cut is a good steak, grilled to medium rare - light pink in the center, seasoned with salt, garlic and pepper. My husband's favorite is a good old hamburger grilled with the same seasonings. Where can we follow along ON soCIAL MeDIA with your farm activities?